Why are millennials moving to Salt Lake City in droves? 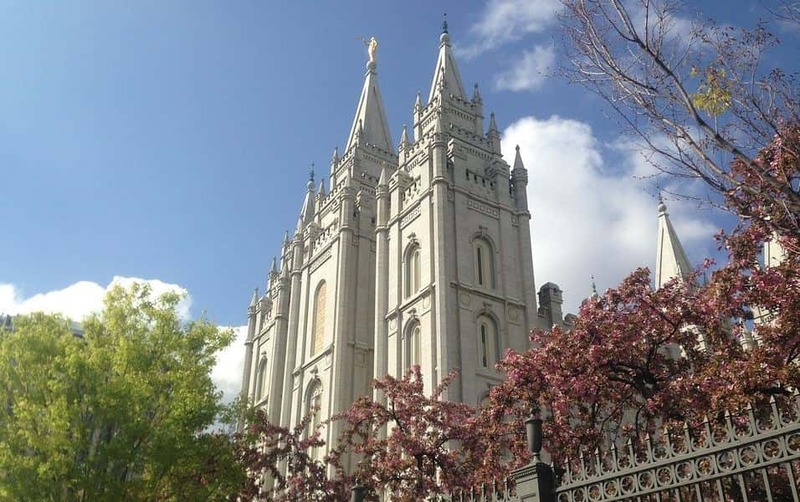 Because this city has it all: amazing attractions, exceptional schools for kids, and affordable housing, all surrounded by the natural beauty of Salt Lake and the Wasatch Mountains. SLC is also one of the fastest growing tech hubs in the country, with offices for industry giants including Microsoft and Adobe, plus dozens of locally owned tech startups. Whether you’re coming to the city from far away or are looking for a new home in your lifelong hometown, finding the right neighborhood in Salt Lake City to fit your needs is essential. To help you choose, we’ve put together this Salt Lake City neighborhood guide with our top picks for millennials. 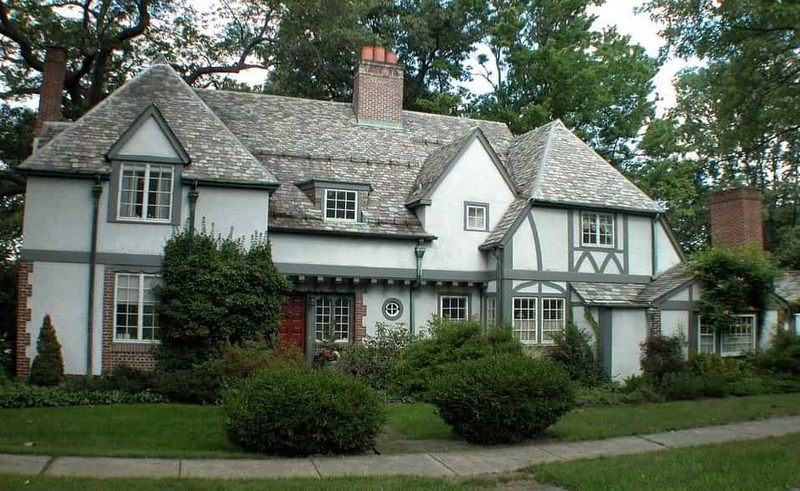 Housing Options: Large, Tudor-style single-family homes, along with some small apartment complexes. Why We Love It: Yalecrest is one of the best places to live in Salt Lake City for families because it features beautiful, large homes, access to some of Utah’s top schools, and has a short commute time to the downtown business districts. It also ranks highly in regards to Salt Lake City neighborhood safety. Plus, Yalecrest is also home to the University of Utah, giving the neighborhood a “college town” vibe. Things to do in Yalecrest: Folks living in Yalecrest will always have fun things to do. The neighborhood is close to miles of trails, as well as the Miller Bird Refuge & Nature Park and Sunnyside Park, so it’s perfect for sports and fitness enthusiasts. For experiences in culture and the arts, head over to the University, where you can find the Utah Museum of Fine Arts or attend year-round events. Housing Options: Mid-century bungalows and historic apartment buildings. Why We Love It: Sugar House has some serious history as one of SLC’s oldest neighborhoods, but it’s also a perfect choice for Salt Lake City’s young professionals because of its low cost of living, easy access to downtown, and thriving nightlife. Sugar House is also one of SLC’s most LBGTQ+ friendly neighborhoods! This neighborhood has a distinctly “young” vibe, so if you want to find a truly millennial-minded community, this is it. Things to do in Sugar House: Sugar House is one of the best Salt Lake City neighborhoods to visit if you LOVE FOOD. Craving amazing Indian cuisine? Stop by Saffron Bistro for your choice of delicious curries or signature biryanis. Feeling like finger foods? Get hands-on at The Sugar House BBQ Company with ribs and chicken, topped with their in-house, Memphis-style BBQ sauce. Want to take a stroll after dinner? Sugar House Park covers 110 acres, giving you plenty of space to enjoy the neighborhood’s natural beauty. Housing Options: This neighborhood has #Variety, with homes featuring Victorian, bungalow, and craftsman architecture, plus recently renovated homes. Why We Love It: The Avenues are diverse, both in regards to the neighborhood’s style and population. You’ll see a block of apartment complexes, and turn a corner to see large homes with big yards and meet people from every age group and ethnicity. It’s also close to the University, so this area has an influx of students and recent grads which bring young energy to the area. Things to do in The Avenues: Your first stop in this hip neighborhood should be the Avenues Proper, which features its own locally brewed beer and is one of the best Salt Lake City places to eat. Outdoors enthusiasts will also love living near multiple entrances to the Bonneville Shoreline Trail, which offers more than 280 miles of trails from the Idaho/Utah border all the way to central Utah. Housing Options: Victorian and bungalow-style homes and apartments. Why We Love It: 9th and 9th might be a small Salt Lake City neighborhood, but what it lacks in size, it makes up for in attitude! This is definitely the hippest community on our Salt Lake City neighborhoods map, featuring a variety of locally owned cafes, yoga studios, and boutique shops. Plus, Salt Lake City’s millennials in the workplace will love being just a few blocks away from numerous job opportunities in education, healthcare, and tech. Things to do in 9th and 9th: One of the best things to do in this community is to attend the yearly 9th and 9th Street Festival, which is run by the neighborhood to celebrate and support local vendors, artists, and musicians. 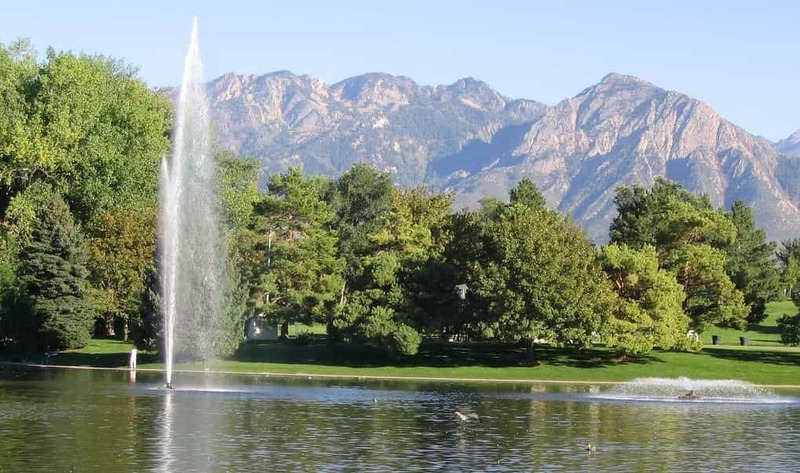 9th and 9th is also conveniently located near one of the best places to visit in Salt Lake City on a sunny day: the stunning, 100-square-acre Liberty Park. Ready to make Salt Lake City your new home? Congrats! With so many job opportunities, a plethora of amazing attractions, and of course a ton of millennial-friendly neighborhoods, you’re sure to find the perfect community in the SLC. Want help finding the best movers in Salt Lake City? Move Matcher makes it easy to find and compare dozens of moving companies online. Not sure where “home” is yet? Explore our neighborhood guides to Boston, Seattle, Denver, and San Diego, and you might just find your next destination.